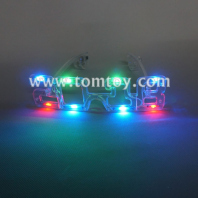 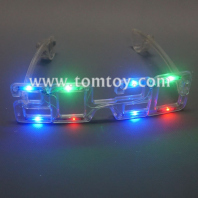 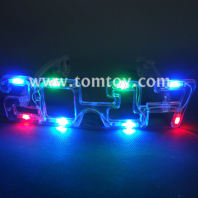 Everyone needs a novelty, blinky and attractive Led Sunglasses to light up the parties. 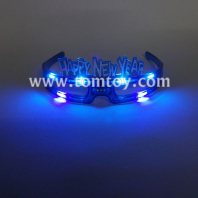 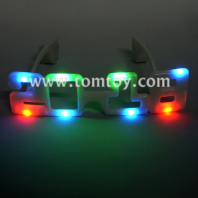 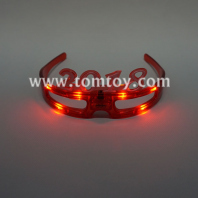 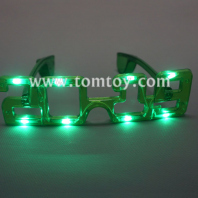 TOMTOY Light Up Sunglasses with new year theme(TM02641), its so many different shapes great suitable for kids and aldult; It's also warmly welcome for OEM/ODM your own glasses design. 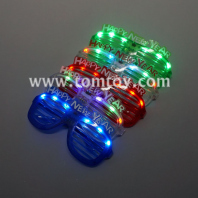 Let 's go to light up our New Year's Crazy Party!